Claire qualified as a speech and language therapist from City of Birmingham Polytechnic in 1986. 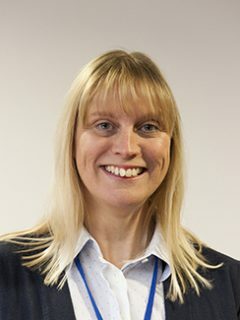 Having spent several years working across the Lancashire area in clinical, service and locality managerial and latterly governance roles, she became head of quality for NHS Fylde and Wyre CCG in 2013. Claire is now the acting executive for governance, patient safety and risk for both NHS Blackpool and NHS Fylde and Wyre CCGs.